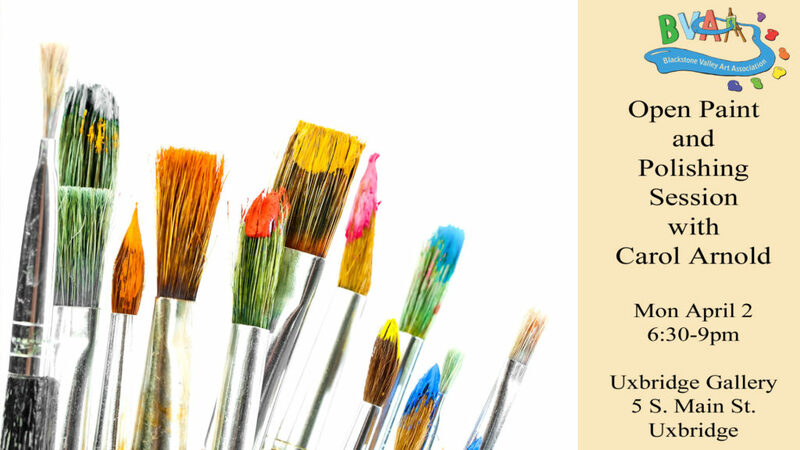 If you’re interested in painting, drawing, and illustrating, we have the perfect evening for you! There’s going to be music, wine, laughter, creativity, and of course painting and drawing! In addition to the open paint, we have a special treat! Carol Arnold, a member of Richard Schmid and Nancy Guzik’s Putney Painters, will provide detailed suggestions on ways in which to bring your work to the next level! She is kind, patient, and incredibly supportive. You can bring in 2-3 pieces of work in progress for a learning critique. This is open to the public! There is a $5 fee to have your works reviewed. We have a private conference room available so you can have your in-depth discussion with Carol in private. Feel free to show up for some or all of the evening to paint. We’ll have wine – feel free to bring a snack to share! If you’d like to talk with Carol about your work, please come in the early 6:30pm-7:00pm range so she knows how many artists she will work with. Here’s more details about Carol Arnold. 1 Day Left to Submit for Spectacular Spring Show 2018!